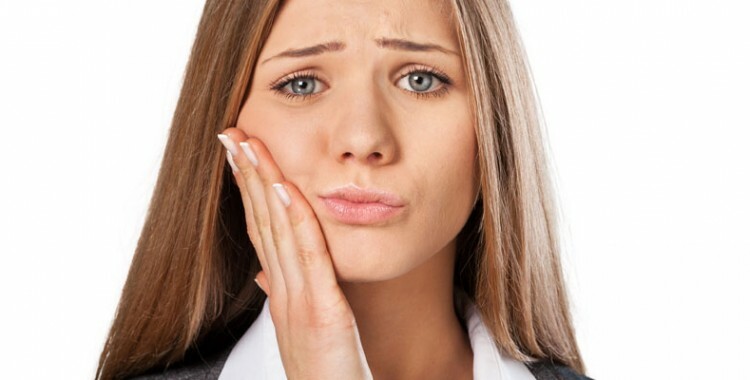 Pain when chewing, hot or cold sensitivity, bleeding or discharge from around a tooth or gums, swelling around a tooth or swelling of your jaw, injury or trauma to the area. Toothaches occur from your tooth’s pulp being inflamed or irritated. The tooth’s pulp contains nerve endings that are very sensitive to pain. Inflammation to the pulp or pulpits can be caused by cavities, trauma, infection or a cracked tooth. An appointment for a thorough examination with x-rays is essential to diagnose the cause of the pain. Once that is done the dentist can give you the precise treatment options available to get you out of pain and discomfort. If left without treatment you can end up with facial swelling, pain and a serious infection that can put you in hospital. Book online now so we can relieve you of your pain.